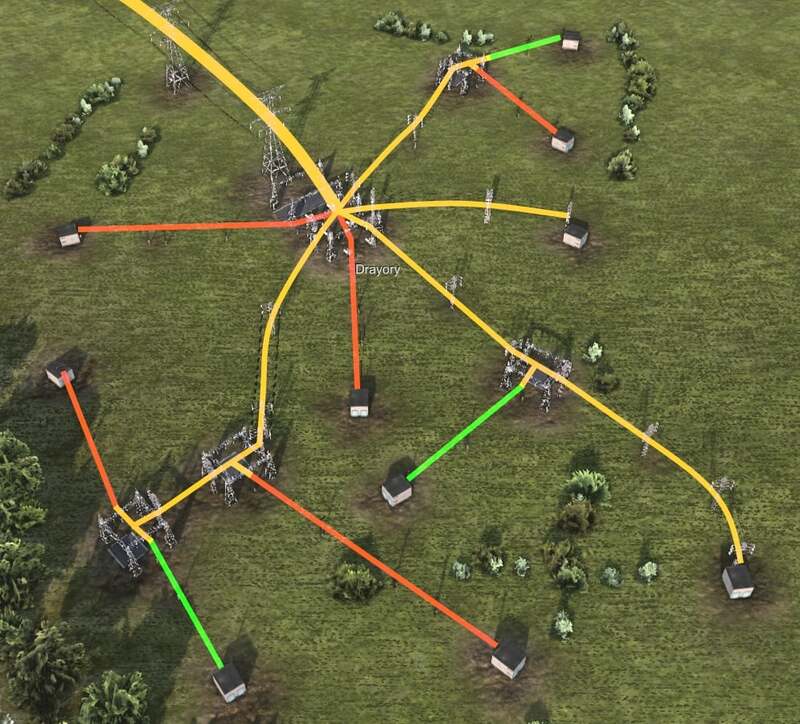 So, you want to build a power grid through your entire republic? Provide electricity to everyone, be it a backwater village at the border, or a thriving city spanning kilometers inside of your heartland? This is a noble and simple task, yes… Yet, extremely time consuming, due to the amount of forward planning required, and the difficulties what come with it. First things first, you need a power source, be it a domestic power plant, foreign import, or both. 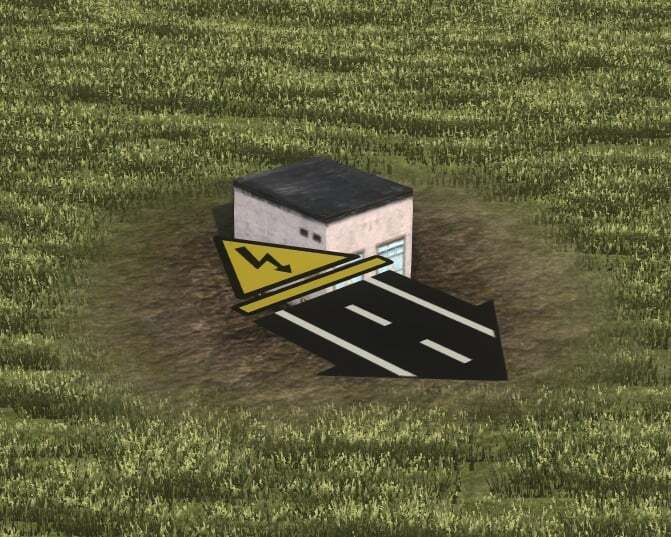 For the latter, find a checkpoint at the border (like the one above, soviet for a price in rubles, western for dollars), and build a High Voltage power-line from the transformer next to said checkpoint, all the way to an available connection in your grid (it will look like a big yellow triangle). Voltage can be described as a battery/supply of power, while the Wattage as the utilities’ demand for it. The more Wattage you have, the more Voltage production will be needed from your power source to compensate, and of course, the more Voltage, the better, otherwise, blackouts will happen. 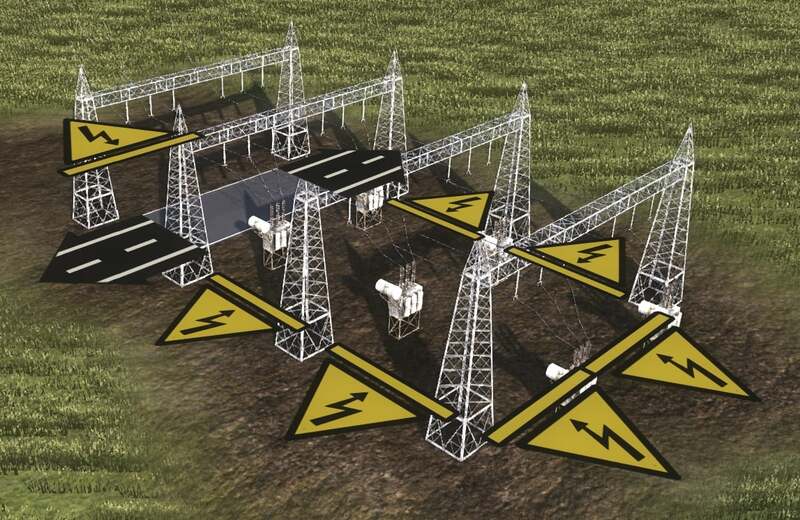 1- High voltage (HV) lines are needed if you there to transfer power from one big city to another, I.e. kilometers away from each other. 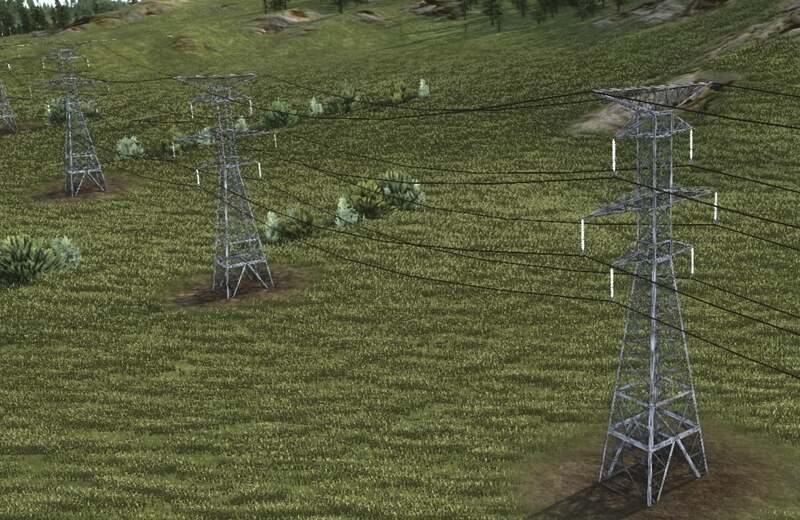 Factories and villages close-by are usually connected to the nearby city’s grid by medium power lines, it will be more than enough for them. 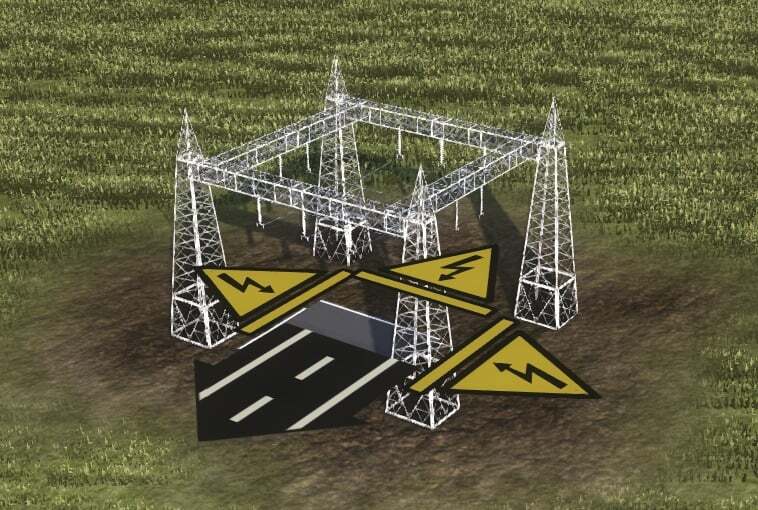 2- Medium voltage (MV) lines are the most common and the most important, they power-up your city’s buildings and facilities through the use of electric substations. 3- MV variants: 0.65 MW (left), 1.20 MW (middle), 2.20 MW (right). 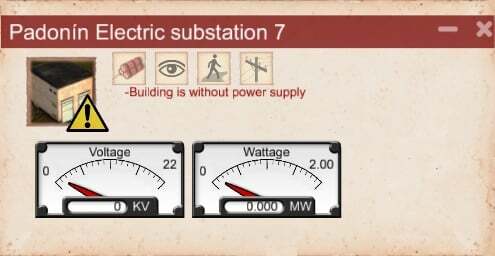 0.65 and 1.20 fit well for a role of electrifying villages, their wattage is pretty low, so they won’t put too much pressure on your power production. If the power-lines are the city’s veins, then a Power plant is the city’s heart. It produces electricity by burning coal. Also works like a substation. Has 2 HV, and 4 MV slots at the back, 3 slots for conveyors in front. Requires an unloading aggregate to be built and connected if you want to use your own coal. 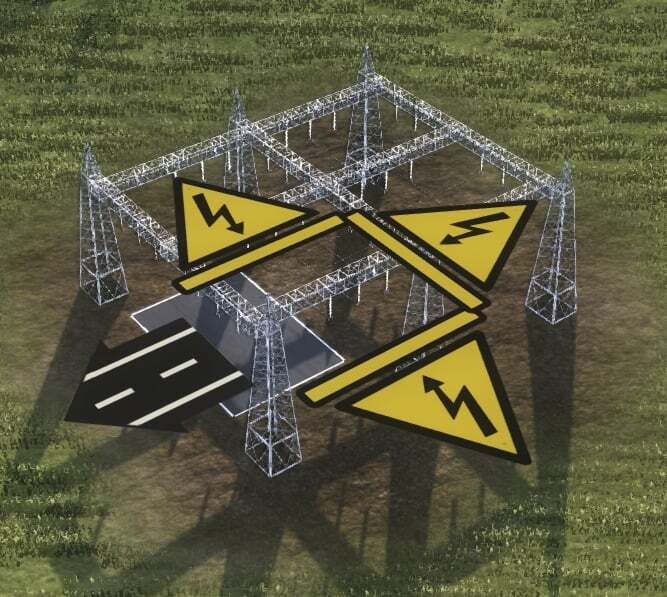 Those are the end point of your grid, they allow nearby buildings to be connected using underground wiring. Only one MV slot is present. 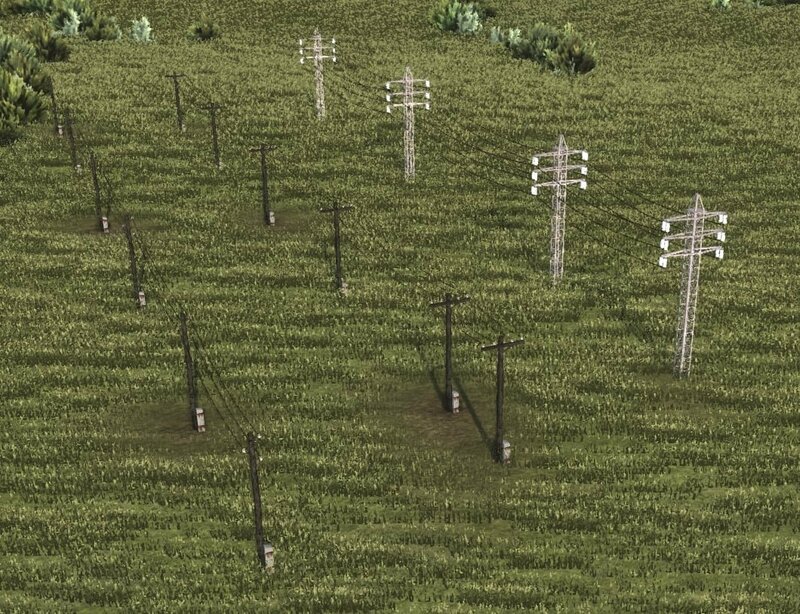 These things allow you to branch out of your main power-line, extremely useful then you want to build a mine of a factory somewhere where are no free transformers or substations present. They have 3 slots each, and a road connection in case of a fire hazard (citation needed). The name says it all. 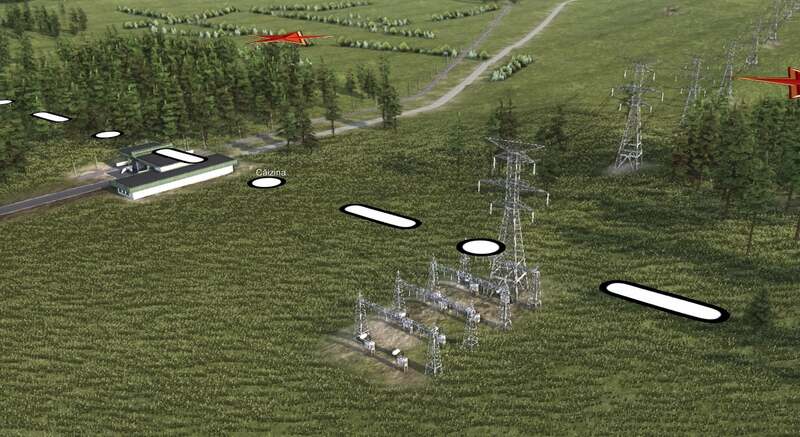 It transforms the high wattage electrical energy into a lower one, so it can then be distributed among any electrical devices what need it, through aforementioned substations. Has 1 HV connection, 6 MV connections, and 2 road connections in case of a fire hazard (again, citation needed). Below I made an example of how it all works but on a smaller scale. 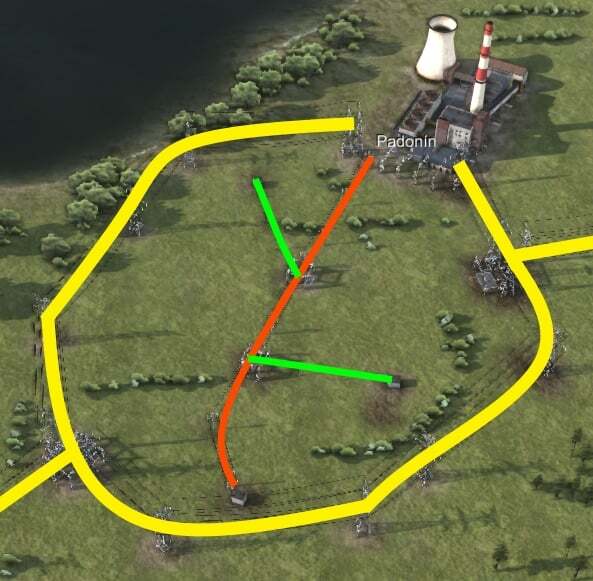 As you can see, the HV lines are making a circle (yellow) so what in case of a disconnection power could still be delivered to the cities further down the line, and the MV connections from the power plant are providing electricity to the local town (orange) and villages (green). Another example, but this time there is no power plant nearby, so we have to use a local transformer instead (yellow for 2.20 MW, orange for 1.20 MW, green for 0.65 MW). You can always build more than just a simple unloader. 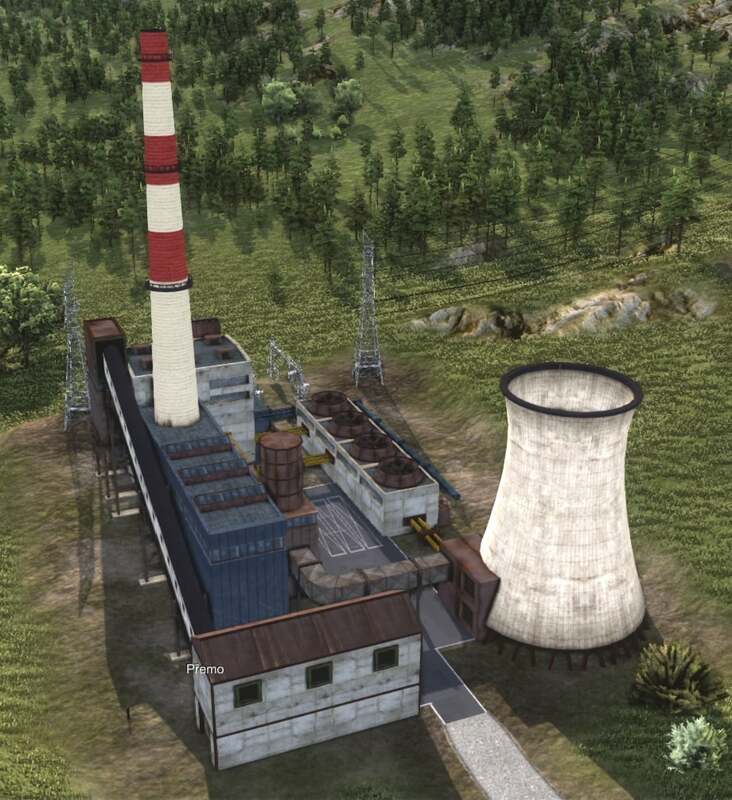 For example, here’s the power plant what’s connected to the coal storage through the engine/transfer unit (basically a lift with additional connection slots). 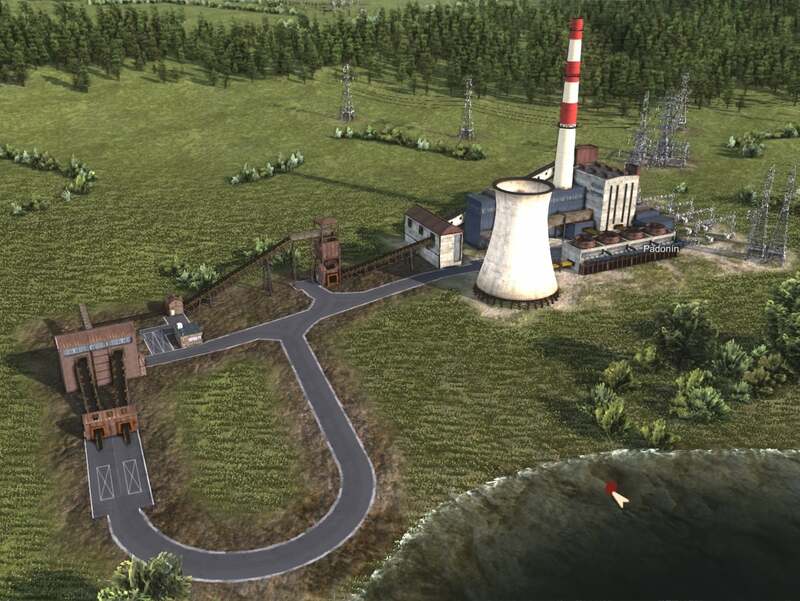 This gives you more storage space, and a longer time your power plant will spend working.